Parking Viajeros is a car park in Barcelona that allows you to book spaces over the internet for parking in Barcelona at a very cheap price of €8/day. We are only a 12-minute walk from Sants railway station ,and very close to the most popular places of interest in the city. We offer long stay services, stays with transfer to Barcelona port and even a €5 discount, if you show us a copy of your train ticket. Where to park in Barcelona? The idea to create a website for people visiting Barcelona by car for a few days and wanting to book a car park space came about 5 years ago. We were not overly convinced at the start, as the trend here in Spain was to want your car to be right next to your hotel. Despite our fears, we launched the website , ParkingViajeros.com. We are a low cost car park that is very well located next to the underground lines L1 i L5. Because we are next to the underground, you can reach almost all of the city’s tourist sites without having to switch trains (Plaza Catalunya, Las Ramblas, Plaza España, Montjuic, Sagrada Familia…..),you can reach the nearest hospitals (visits, examinations, etc. – just get on the underground, and it will take you there) and, best of all, we are a cheap car park with our very attractive : “low cost parking price”: €8/day. People are gradually getting used to booking over the internet and do not mind leaving their cars a little further away from their hotels, if this means saving a few euros that can then be spent on an evening meal or an interesting activity. 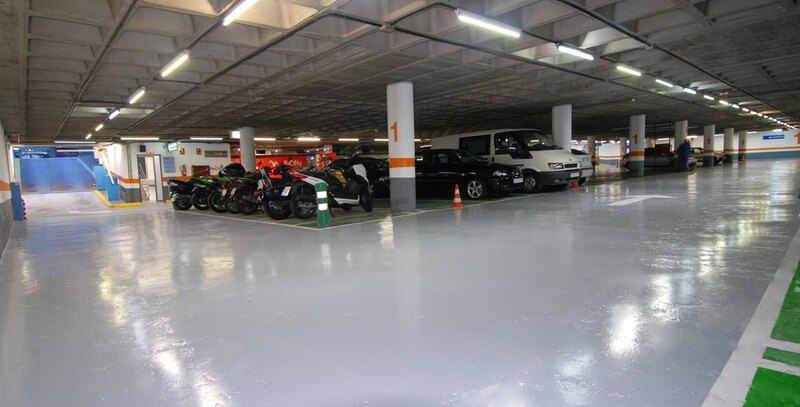 What is more, we believe that leaving your car or motorbike in our car park will form part of your travel experience to Barcelona, so we try to make it as pleasant as possible. We provide maps, give tourist advice and offer any explanations that clients may need on the city (to the best of our knowledge ;-)). 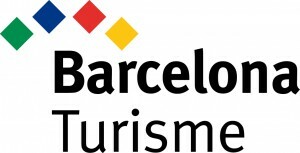 We speak French, English and Portuguese , and, of course, Catalan and Spanish, so receiving information on the city in the mother tongue of those who are not familiar with Barcelona is of great assistance. 24-hour Service and Security Guards. Modern, underground, clean and safe car park. Facilities for people with mobility problems (lift).. Mobile phone coverage inside the car park. You do not have to leave your car keys. Maximum height at car park entrance 2.10 metres. You can enter and exit the car park as often as required and at any time during your stay, as it is open 24 hours a day. Telephone hotline from : from 8.00 a.m. to 8.00 p.m. Secure a space for your car!